When Will Saul set up a little off-shoot to his Simple label with Ninja Tune artist Fink way back in 2006, it’s doubtful either of them imagined it would become the hive of underground talent it is today. 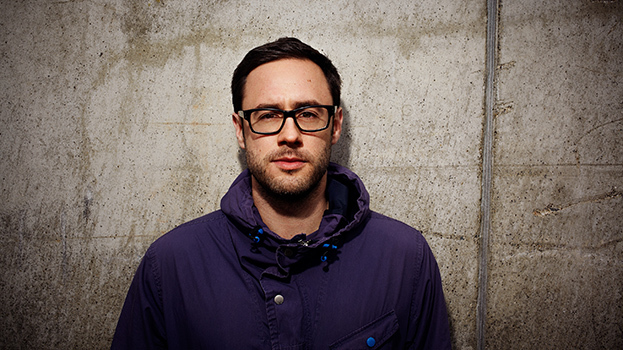 Beginning life with a roster of just two (Fink, under his Sideshow alias, and Lee Jones) the label scored key releases from the likes of Joy Orbison, George FitzGerald and Dusky before becoming a regular haunt for fast-rising talents such as Midland and Huxley. Now a decade old, Aus has just dropped its 100th release — a celebratory 24-track compilation that showcases why the label is still at the cutting-edge of dance music. Offering ominous techno, bum-wiggling disco and mutant crossovers of house and electronica, it couldn’t be a better representation of the Aus mentality. A label we simply couldn’t live without, this one’s sure to still be a favourite in another 100 records time. “Holding the first finished record in my hand. Still being in business after 10 years." “Number one on Beatport for nearly two months. Who cares about Beatport, I hear you say? Well it was a pretty big deal for a self-run and tiny (me and my wife) independent record label, with absolutely no marketing or PR budget. David Guetta was number two and Tiesto was number three."